Increases flexibility, strength and endurance. Maximizes digestion, assimilation and elimination. Invigorates the immune, cardiovascular and respiratory systems. Develops a supple spine and dynamic nervous system. Purifies and strengthens the vital organs and glandular system. Improves concentration, mental clarity and emotional balance. Illuminates the intellect to higher understanding, awareness and intuition. Few would disagree with Ray, who lectures around the world and has released seven DVDs for yoga enthusiasts of all skills levels-from beginners and seniors to children and couples. 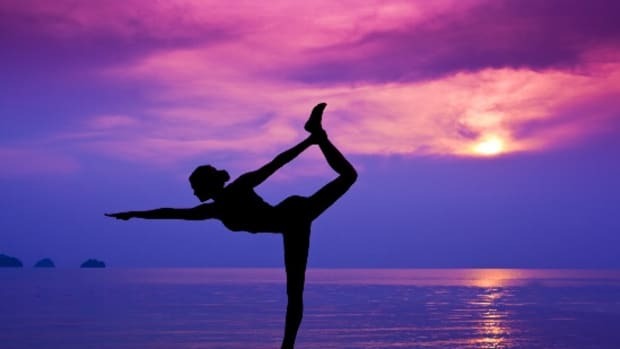 "Yoga is a respected technique practiced by many people worldwide to encourage relaxation and meditation, which, in turn, promote emotional and physical well-being," confirms Dr. Meike L. Uhler, a board-certified obstetrician/gynecologist and reproductive endocrinologist with the Fertility Centers of Illinois. "Yoga brings quiet and peace to a hectic lifestyle and offers balance and serenity to each individual," she tells OrganicAuthority.com. 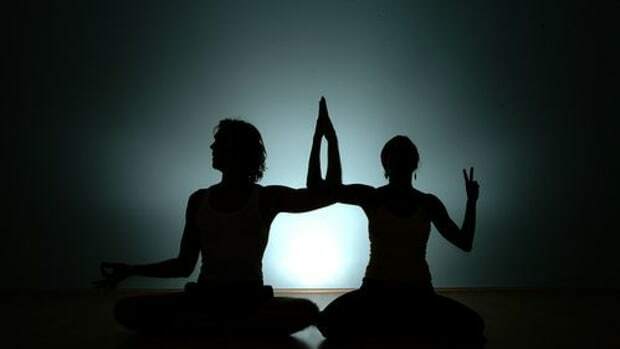 Anyone under stress-and who isn&apos;t?-can benefit from yoga&apos;s physical, emotional and spiritual healing powers. "Yoga helps a person who is feeling worried, anxious or mildly depressed to redirect focus away from the problem or situation: to break the cycle of negativity," says stress management expert Debbi Mandel, author of Turn On Your Inner Light: Fitness for Body, Mind and Soul. "The postures promote mind/body awareness, providing a mental break. The deep breathing that accompanies the postures also oxygenates the brain to help a person think more clearly and less negatively," she tells OrganicAuthority.com. Yoga is quite beneficial for expectant mothers and their babies, according to Leslie Harris, who teaches prenatal and postpartum yoga at St. Luke&apos;s-Roosevelt Hospital in New York City. "When a baby is in the womb, everything the mother does, sees and thinks can affect the child," she tells OrganicAuthority.com. "Prenatal yoga on the physical level can help to encourage strength of body and awareness of flexibility. It can also help to alleviate discomforts like sciatica/back pain and shoulder and neck tension. It helps to improve circulation and increases overall comfort and well-being. On an emotional level, it can help a woman to feel calm and secure with her ever-changing body. This kind of focus allows a pregnant woman to follow the natural rhythm of her body movements. How can all the above not have a positive effect on the fetus?" After a woman gives birth, she brings her baby to Harris&apos; classes, where the focus is on "regaining strength and energy in the entire body, while toning abdominal and pelvic muscles," Harris says. "Yoga can also help to relieve upper back and shoulder tension that arises from breastfeeding. It&apos;s an opportunity for mothers and babies not only to bond in a nurturing environment, but to meet others and experience a new community." 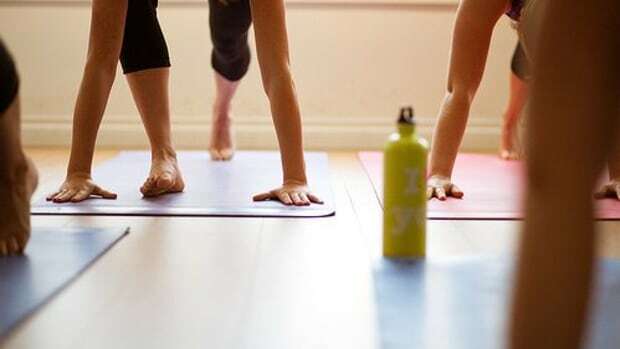 Some beginners are intimidated by yoga&apos;s "inversion poses"-headstands, handstands and shoulder stands that invert the body-but there are many benefits to learning them, according to Julie Rappaport, a certified yoga teacher, founder of Yoga Bliss.com and author of 365 Yoga: Daily Meditations. "They change the force of gravity and therefore can reduce signs of aging like sagging skin," she tells OrganicAuthority.com. "They are very powerful tonics for the digestive system, helping to prevent and alleviate constipation and hemorrhoids, and to recharge the stomach, liver and kidneys. They also act as a decongestant for the sinuses and, if properly performed, reduce shoulder tension. Mentally, inversions can aid in focus, concentration and meditation. They can also give a new and brighter outlook on life, which makes them helpful for people with depression and anxiety." They must, however, be done properly, or they will "wreak havoc on the neck and shoulders," she warns. "Therefore, it is essential that they be performed under the guidance of an experienced teacher." 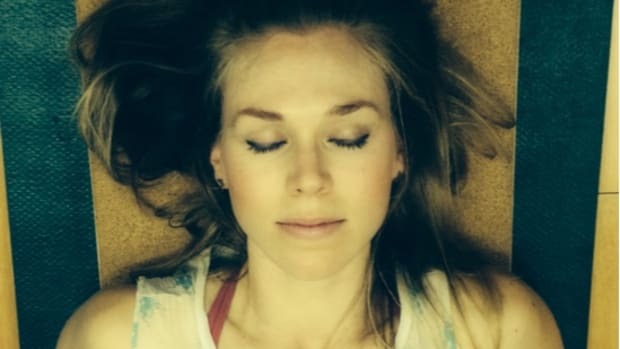 International fitness trainer and yoga instructor Leigh Crews, who also conducts workshops nationwide, advises OrganicAuthority.com readers that inversions are intermediate to advanced positions that require weeks or months of strengthening to master. "A qualified, experienced yoga instructor can help you determine when you are ready and the best progression of postures to follow on your path," she says. "There are many modifications, such as practicing against a wall and using props: thick blankets, inversion supports or a chair, which can help the student build a foundation for inversions."